IT administrators struggle everyday with the challenge of maintaining security in the Active Directory environment. 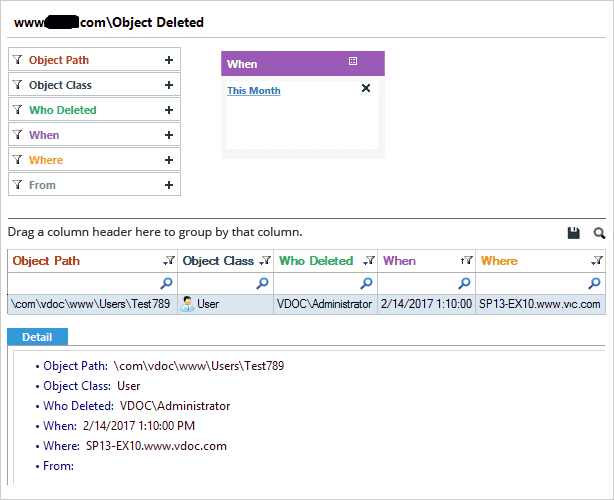 It can often be difficult to find out critical information about who has modified what, where and when in AD user accounts in order to trap malicious users and track unusual activity in their IT environment. 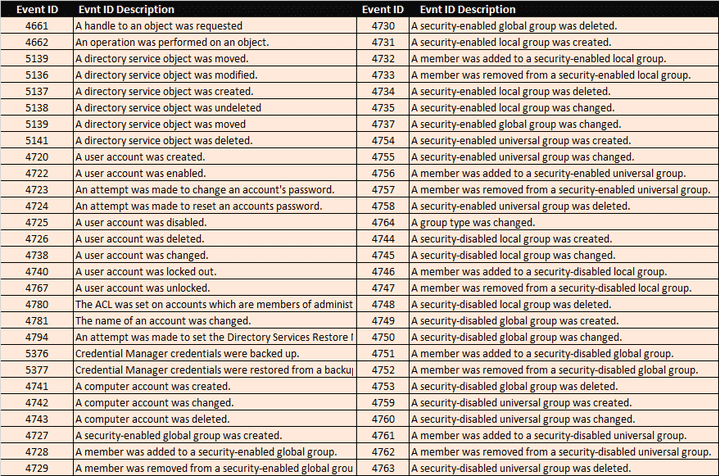 One thing you can do to help mitigate the risks of malicious changes is ensure that you are constantly monitoring and recording any changes taking place in the Active Directory. 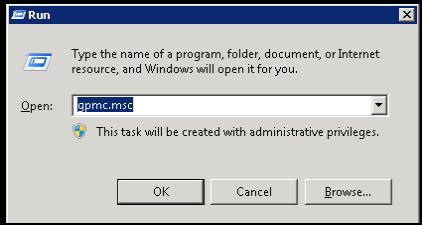 Type the command gpmc.msc in order to open the Group Policy Management Console. 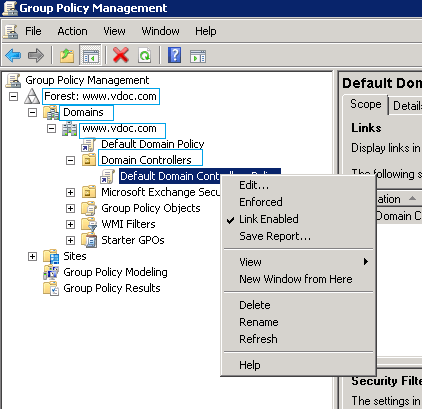 Under Group Policy Management, select the forest domain you wish to choose and expand it further to navigate to the Domain Controllers→ Default Domain Controller Policy, right click on it and select Edit to open the configuration window. 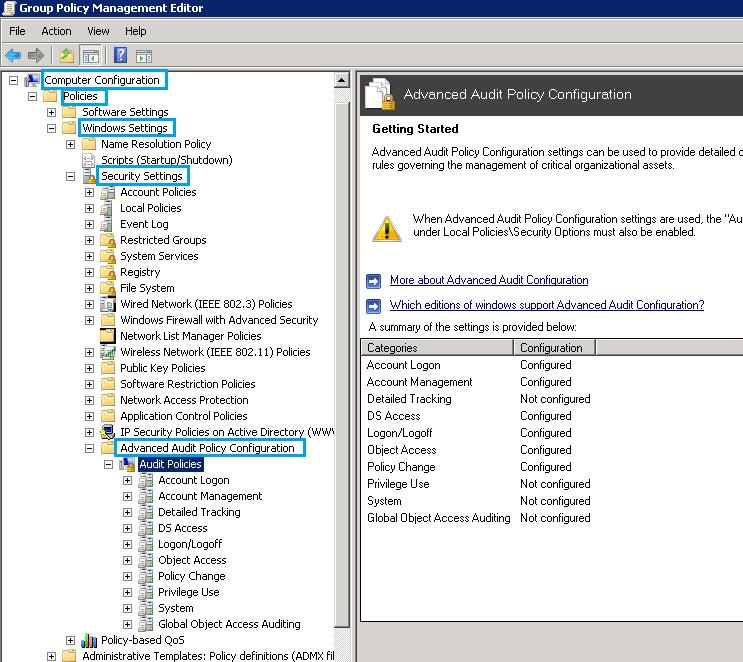 Navigate to Computer Configuration> Policies> Windows Settings> Security Settings> Advanced Audit Policy Configuration> Audit Policies in the GPMC Editor. 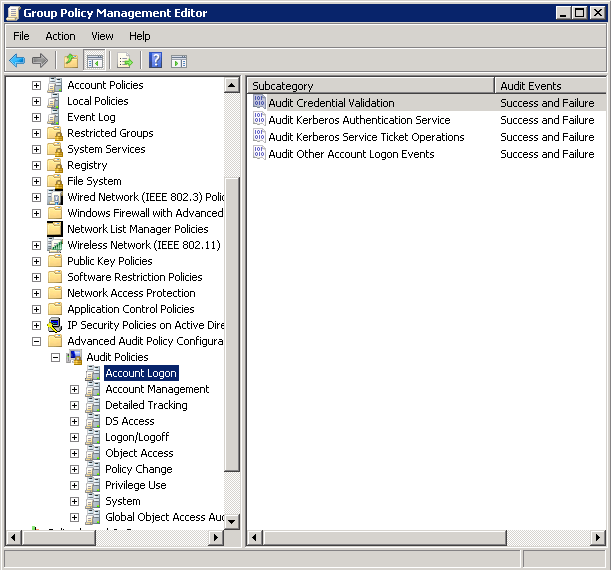 Click on the first policy – Account Logon and configure the audit events of its subcategories one after another. 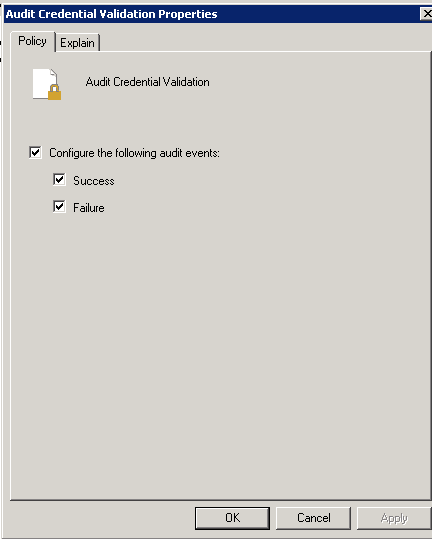 In the Policy tab of Audit Credential Validation Window, simply check both the options – success and failure to audit the events and click OK. Follow the step 6 for all other Advanced Audit Policies listed above. This can be done by executing the command: gpupdate /force in the command prompt. 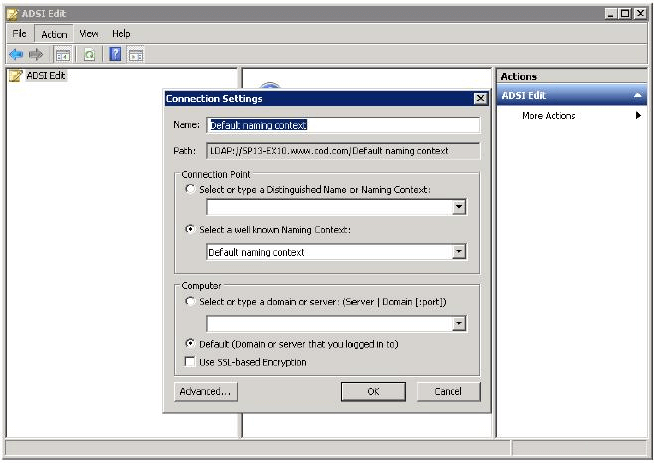 Open ADSI Edit Console and select “Connect to” in order to view the Connection Settings. 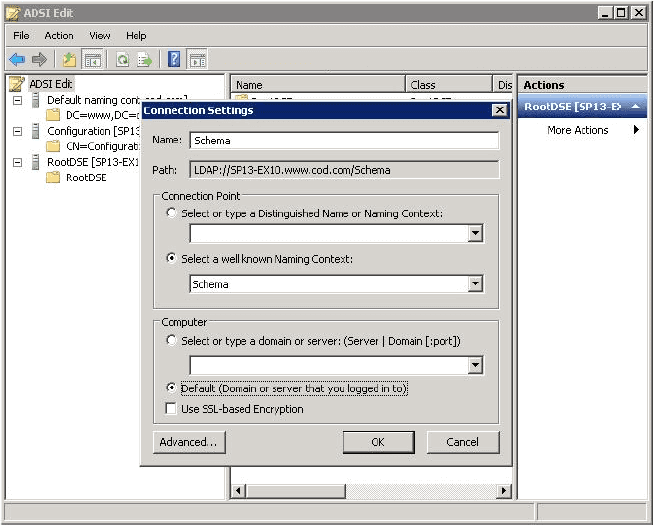 Then, proceed on to connect to the default naming context. Also, Right click on the node = “ADSIEdit” and select “Connect To”. 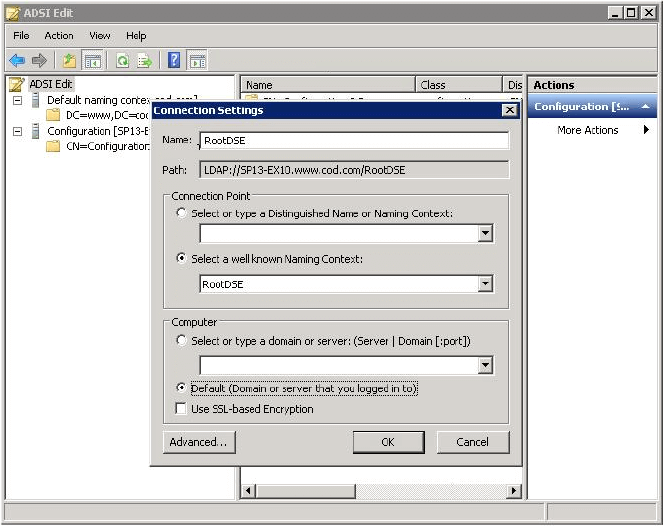 For all the four root nodes of different naming contexts, enable the auditing settings. In the ADSI Edit, repeat steps 3 and 4 in order to enable the auditing of the remaining root nodes. 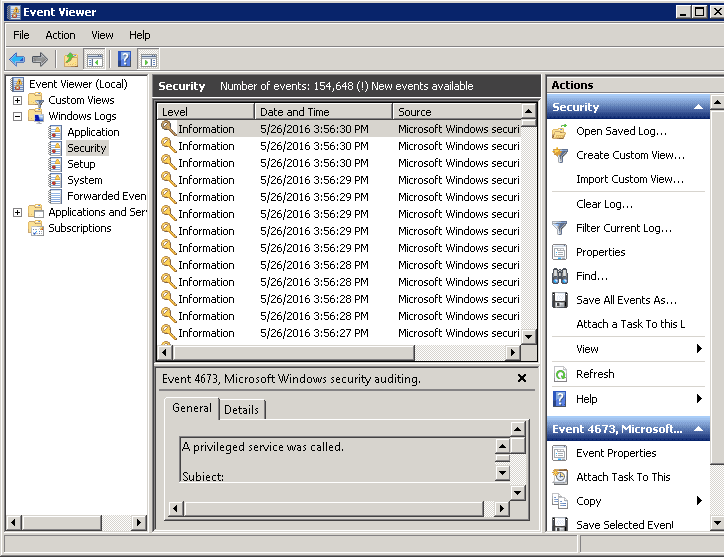 In the Event Viewer, navigate to Windows Logs and select Security. 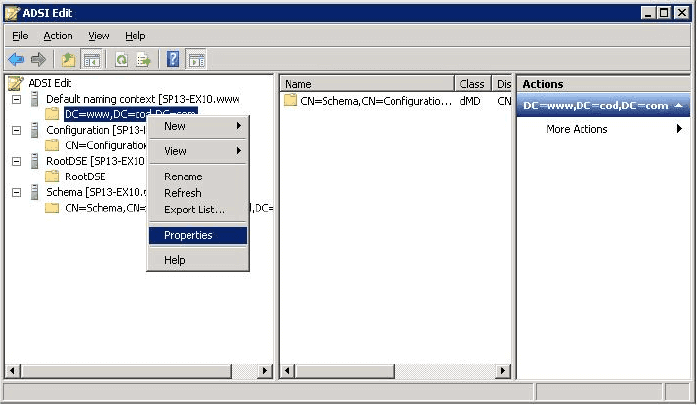 Then, simply click Filter Current Log. 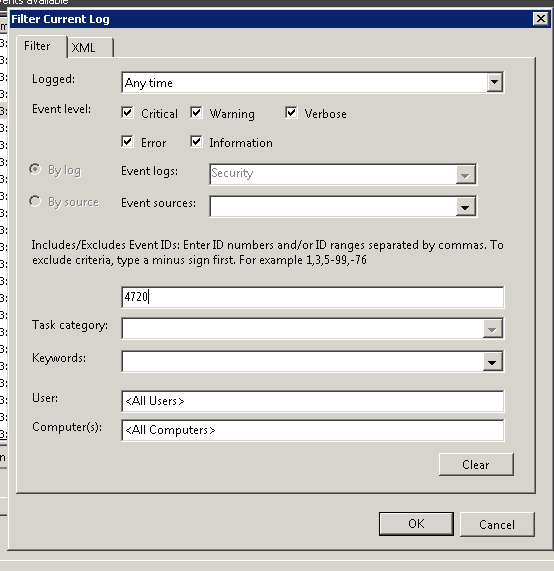 In the “Filter Current Log” window, simply enter the particular Event ID and carry out the search operation. To know more about any particular event, simply double click on it to see further details. For many users, manual auditing can be both time consuming and unreliable, as does not generate instant alerts and reports for Active Directory changes. It is therefore recommended that you opt for an automated Active Directory auditing solution. 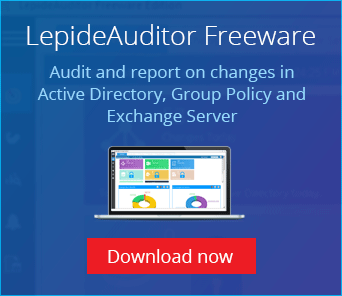 One such solution, LepideAuditor for Active Directory, that enables users to pro-actively track, alert and report on changes being made to Active Directory. 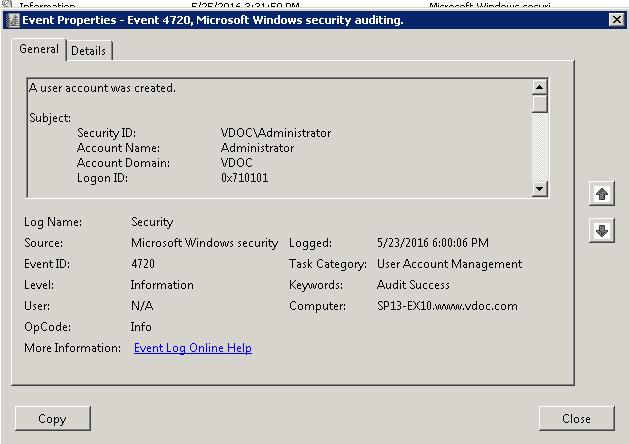 LepideAuditor for Active Directory records the details of every change made in the configuration of Active Directory and generates 90 reports in three different categories – Active Directory Modification Reports, Active Directory Security Reports, and Active Directory State Reports. 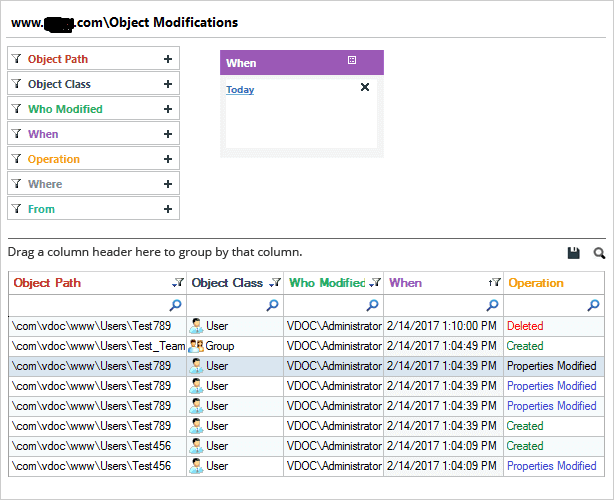 Below are some screenshots that show how our Active Directory auditing solution helps IT administrators track changes in Active Directory objects. 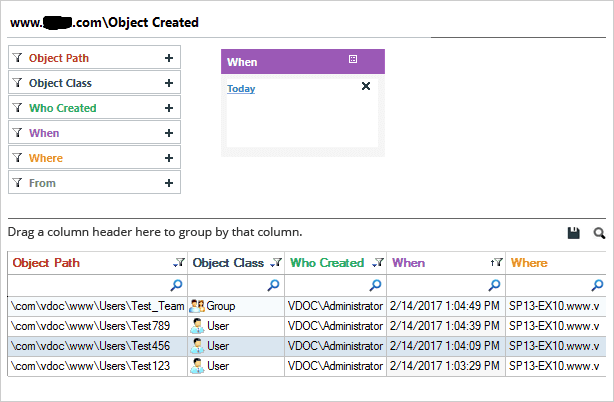 Three reports are shown below; a report for objects created, objects deleted and objects modified. 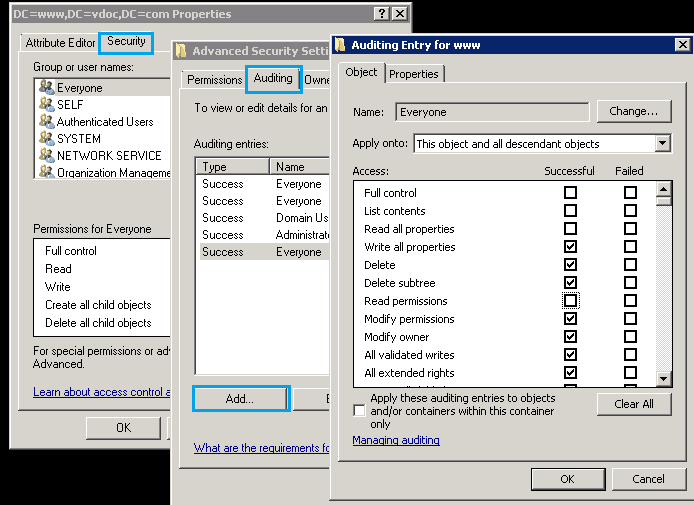 LepideAuditor for Active Directory can actually make the whole Active Directory auditing process simpler through its intuitive user interface and sending real-time alerts as emails to desired recipients, as updates to LiveFeed widget, and as push-notifications to LepideAuditor App to ensure the security of your Active Directory environment.